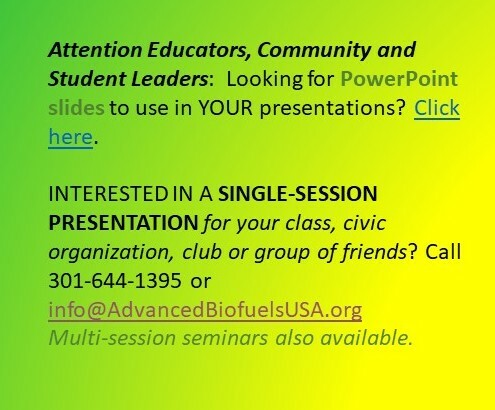 (Advanced Biofuels USA) Advanced Biofuels USA has added a summary of the findings of its USDA-funded feasibility study based on 2016 energy beet project at University of Maryland Eastern Shore. by Jin-Suk Lee and Kyu-Young Kang (IEA Bioenergy Task 39) Since Korea imports over 95% of its energy demand, thus energy security has always been an important driver in the national agenda. Gevo Heads out to Sea: A Clever Escape into Marine Biofuels, or a Watery Grave ahead? 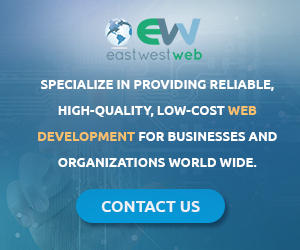 by Curt Epstein (AIN Online) The FAA recently approved a new, alternative bio-based jet fuel that meets ASTM International standards. by Jim Lane (Biofuels Digest) Alcohol-to-jet. 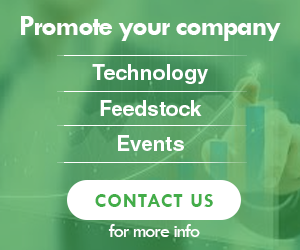 Several are working on it – Byogy, for example, and Vertimass, Virent and LanzaTech. 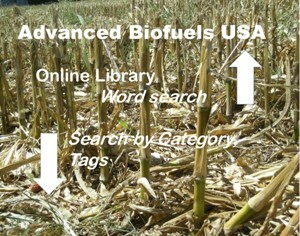 by Jim Lane (Biofuels Digest) …Are high prices good for renewable fuels? The hard data actually goes the other way. by Jim Lane (Biofuels Digest) Saturated E10 ethanol markets; unmet demand in aviation biofuels: can Vertimass’ technology provide the bridge?